Lilac Lettings are a dedicated team of professionals, with nearly 40 years of combined experience in the property and customer service industry. Our extensive network and innovative marketing technologies, including social networking websites, makes us able to bring landlords together with tenants respectively. We offer a speedy, reliable service delivering exceptionally high standards to our Landlords and Tenants. 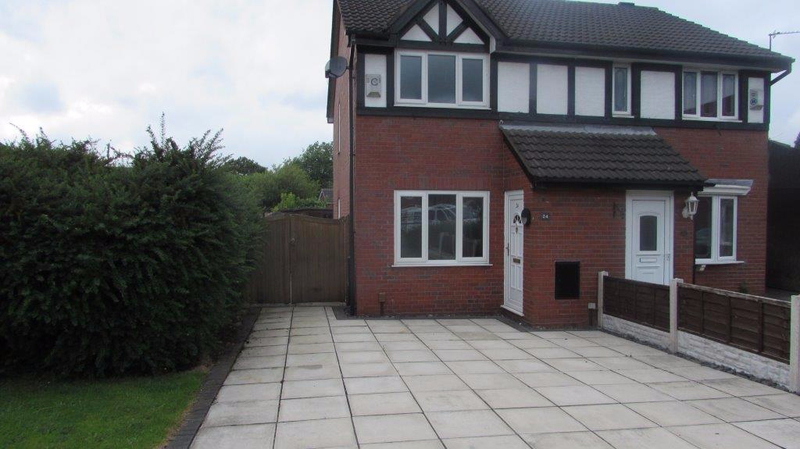 Lilac Lettings specialise in rented accommodation in Wigan, Warrington, St Helens and ALL surrounding areas and in sought-after residential areas suitable for professional individuals, couples and families alike. We operate a simple step by step system from finding a suitable tenant through to closing a tenancy at the end of an agreement. Covering all areas of tenant selection, including credit checks, deposit protection, tenancy agreements. We offer 6 or 12 month Assured Short-hold Tenancy agreements as standard, and Periodic Tenancies where necessary. We liaise direct with utilities and local councils, aiming to make the process as smooth as possible. Start your search now, register with us for property alerts, or request a free rental valuation of your property.